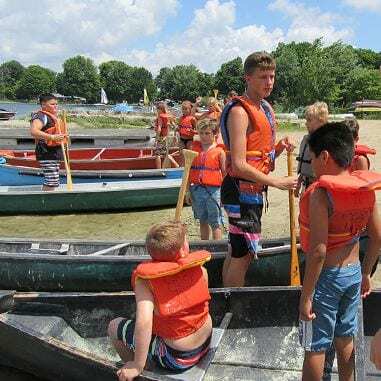 Adventure Camp is an awesome place for kids entering grade 2 to grade 6. Combining spirituality and fun, games and friendship is a recipe for a great week at Maple Grove. 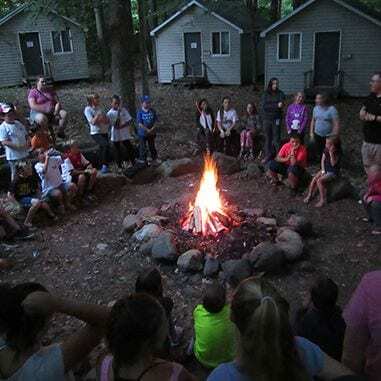 Adventure camp provides a week that can provide a lifetime impact. Memories, friendship and most importantly, grow in their faith and knowledge of the Lord Jesus. 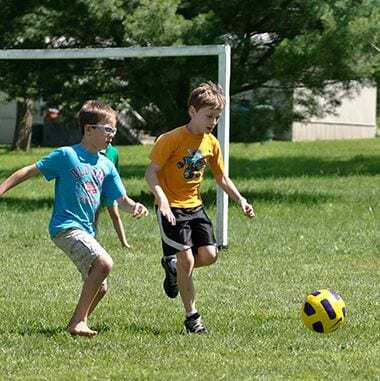 Adventure Camp at Maple Grove is packed full of fun things to do. Time at the pool, crafts, cool games with Tom and Pete. Lawn bowling, Lakeside Resort and a day at White Willow Horse farm. New at Maple Grove is Pickleball and a Gaga Ball court. Registration starts at 4:00 on Sunday afternoon in the Main Office. 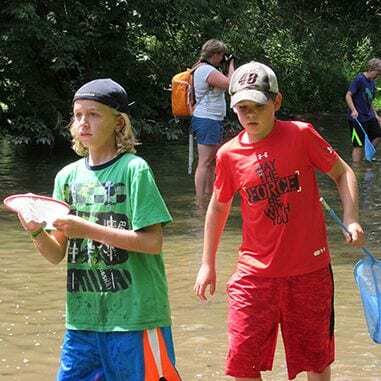 Adventure Camp at Maple Grove is packed full of fun things to do. Time at the pool, crafts, cool games with Tom and Pete. Lawn bowling, Lakeside Resort and a day at White Willow Horse farm. New at Maple Grove this summer is Pickleball and a Gaga Ball court. 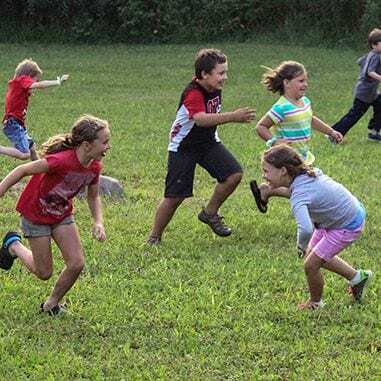 Adventure Camp is a high energy, action packed week. Filled with games, sports, swimming, camp fires and adventure that will increase every camper’s hunger for God. Come ready for an amazing adventure!